Tenamyd Canada Fresh Colour Sheer Lipstick is a long wear, hydrating lip color that adds a sheer flush of tint to your lips, giving it a natural dewy look. It adds fullness to the lips and moisturizes it with the goodness of Vitamin E.
Provides soft and plump lips. Explore the entire range of Lipstick available on Nykaa. 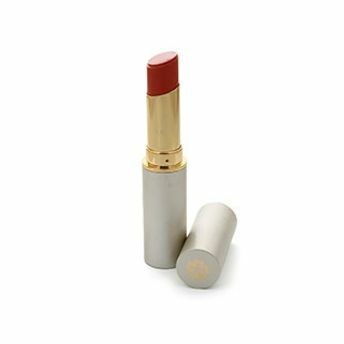 Shop more Tenamyd Canada products here.You can browse through the complete world of Tenamyd Canada Lipstick .Alternatively, you can also find many more products from the Tenamyd Canada Fresh Colour Sheer Lipstick range.